Daybreak has announced that H1Z1, one of the oldest battle royale shooters on PC, will be making its way to PS4. 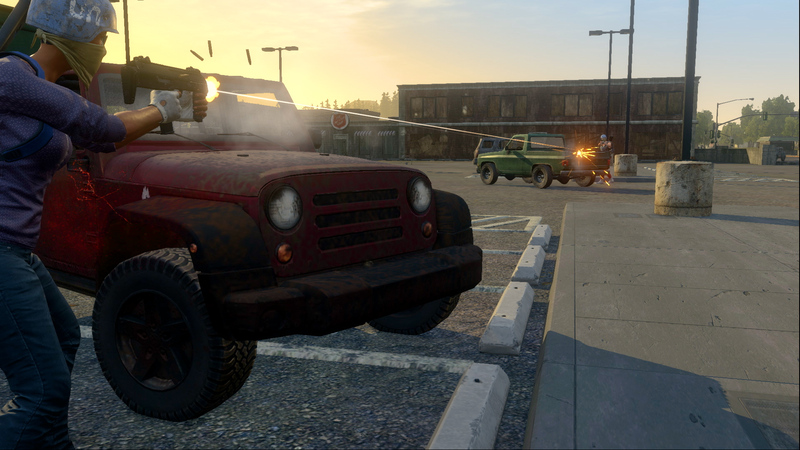 H1Z1, which recently received the Auto Royale vehicular combat mode, turned free-to-play shortly after. Now, the game is coming to PS4. To kick things off, H1Z1 will host an open beta on PS4 starting May 22. You’ll be able to sign up for the closed beta, which takes place this month, at some point soon. H1Z1 not only brings PC content to PS4, it also comes with new content alongside PS4-specific changes. To start with, the PS4 version simplifies loot collection through the grab-and-go system. 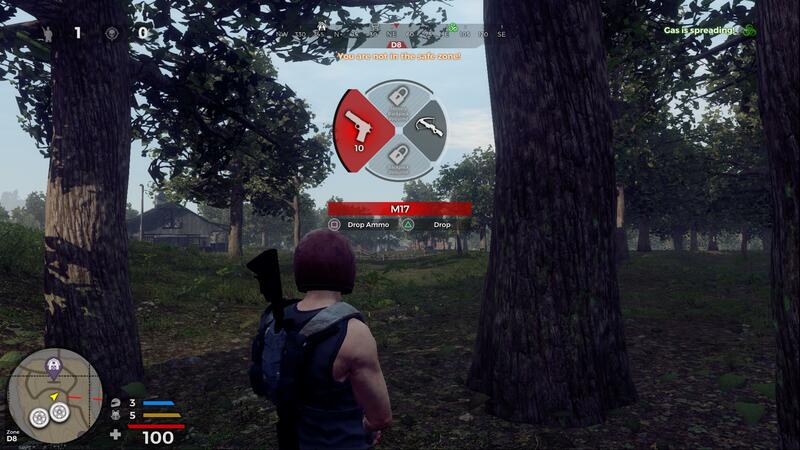 Daybreak promises a faster game on PS4, with a speedier gas zone, and a revamped airdrop system. This is part of a larger retooling of game pace. Players will only have access to six level one weapons upon dropping, and must peruse airdrops for better loot. 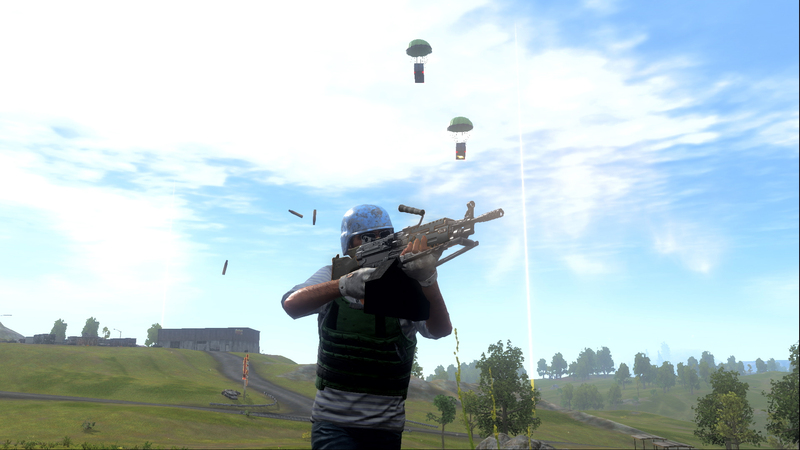 Weapons like the AK, and AR are only available through airdrops. The same goes for high-level armour. For those not looking forward to fighting over airdrops, the game will also have special crates hidden around the map (on the ground) that contain high-level weapons and armour. H1Z1 runs at 60fps on PS4 Pro, though Daybreak did not specify a frame-rate target for the base model. From now until the open beta launch on May 22, you can pre-order a $30 bundle that comes with guaranteed cosmetic items and a dynamic PS4 theme. PlayStation Plus subscribers even get it at 20% off.